More than just a tasty spice to add flavor to Italian dishes; basil had long been known for its therapeutic properties. This invigorating essential oil offers an aroma similar to thyme with a subtle anise-like undertone. 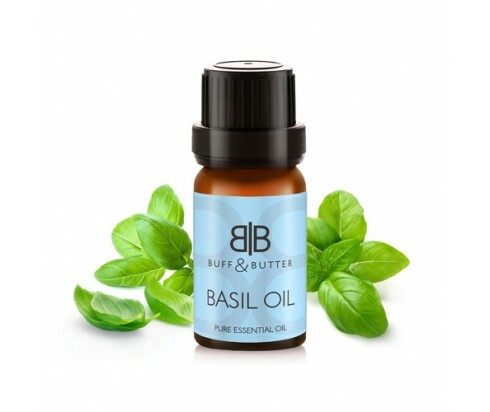 Basil oil is a very versatile essential oil worth adding to your collection for aromatherapy, massage, and even skin care. Massage it into the skin to alleviate and revitalize sore, tired muscles, or add it to a vaporizer to help energize a tired soul or clear blocked sinuses. This potent oil is also often used in combination with other products to help treat acne and relieve the itch and discomfort of insect bites.